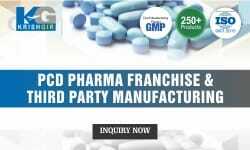 Antibiotic Medicine Manufacturers – Looking for quality antibiotic drug manufacturing companies in India? 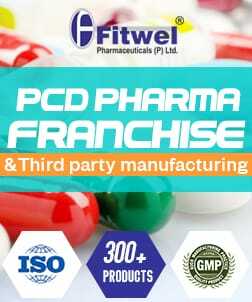 Want the best antibiotic medicine manufacturers and supplier in India? 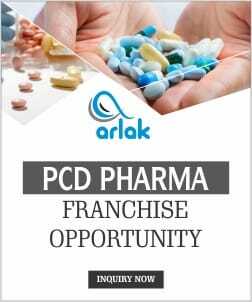 Are you looking for genuine deals? 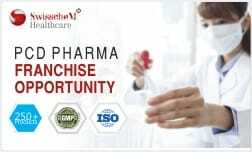 PharmaHopers can help you in your search for the best. 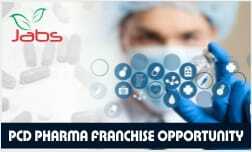 Our platform serves as an interface for all the pharma services. 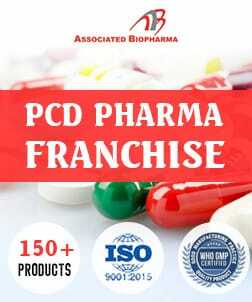 If you are looking for the best, our platform has listed the best antibiotic medicine manufacturers and suppliers in all India. 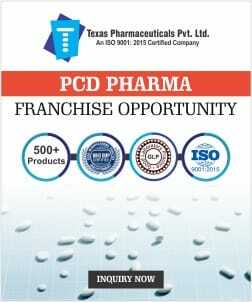 We have more than 50+ Pharma Companies who provide antibiotic drugs at genuine prices. 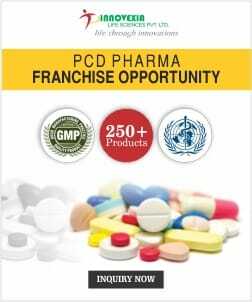 The use of antibiotics in India is highest which makes the business more profitable. 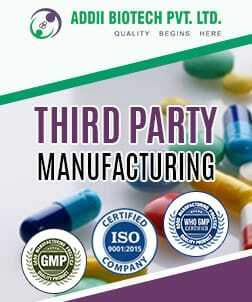 All the manufacturing is taken in the company-owned GMP and WHO certified units. 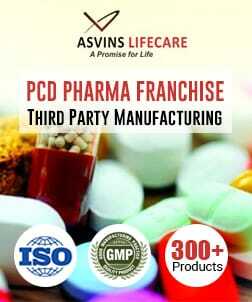 The drugs are certified with FDA and DCGI and certified & approved by FSSAI. 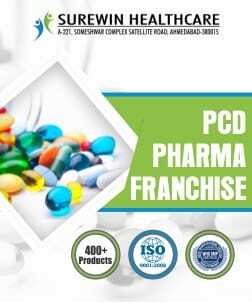 The composition and stability of each drug have been strictly taken good care by the companies. 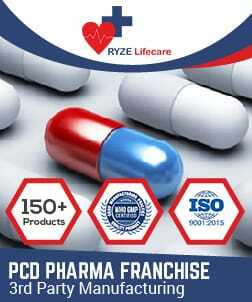 All companies offer a wide range of antibiotic drugs at the best price. 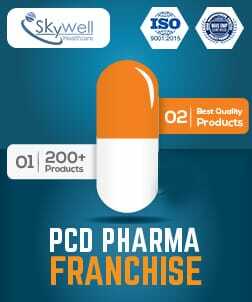 We have a variety of more than 6000+ medicines for you to choose from. 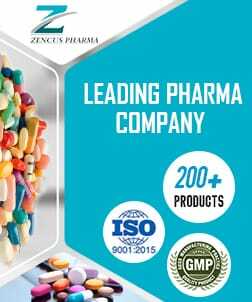 All the formulations can be availed at genuine rates from our antibiotic medicine manufacturers and suppliers. India is estimated to have consumed 12.9 billion approx. 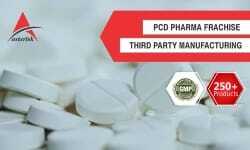 antibiotic pills. 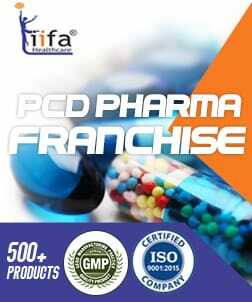 In India, the antibiotic drug hiked up by 62 percent, from 8 billion units in 2001 to 12.9 billion units in 2010. The demand for antibiotic has grown over a decade and is said to grow more. 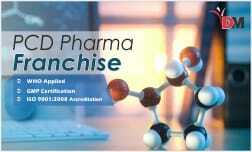 Owning a pharma business of antibiotics is sure to bring a good future for you. 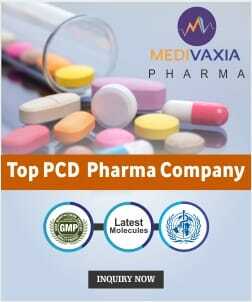 The categories include antibiotic drugs like penicillins (e.g. 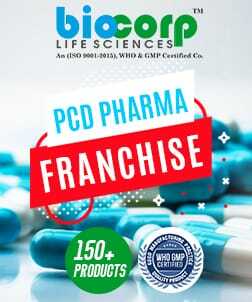 amoxicillin), Vancomycin, sulfisoxazole, Streptogramins, Polymyxins, cephalosporins, carbapenems, Ciprofloxacin (a fluoroquinolone), monobactams, etc. 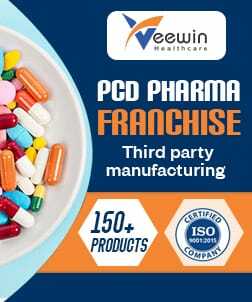 For more information regarding the availability of any anti-bacterial drug, you can call us at +91-7696228822 or +91-9041446655. 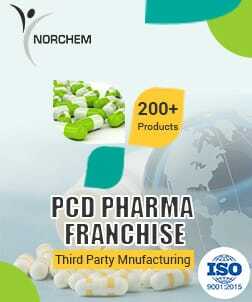 The latest packaging technology like ALU-ALU has been embraced by all of our companies. 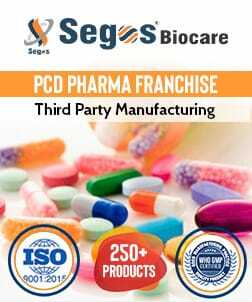 All the pediatric drugs have been manufactured according to the medical and industrial standards in GMP and WHO certified units and plants. 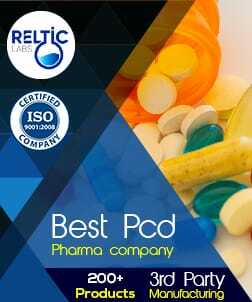 The drugs of the antibiotic range are available at genuine prices.